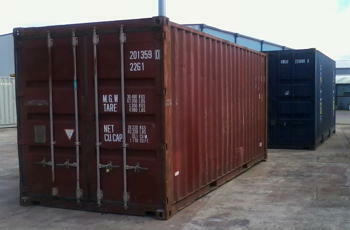 BoxFreight can help you purchase the right shipping container to suit your needs! Whatever your needs... whether it be new or used... BoxFreight can advise you on choosing the right box for your situation! 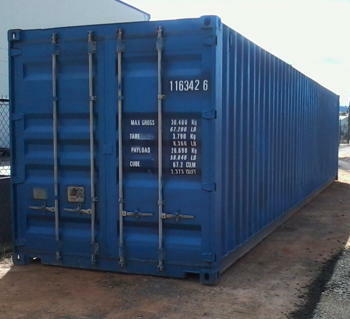 Standard 20ft containers (6.1m long, 2.44m wide and 2.6m high external) are a popular solution for safe and secure storage of up to 21,850kg with 33 m3. Standard 40ft containers (12.2m long, 2.44m wide and 2.6m high external) provide enough space to handle the most demanding transport and storage of up to 26,680kg with 67.6 m3. Please contact Peter Spry to discuss your requirements!